Baxter and Simon welcome in ESPN FC senior writer Jeff Carlisle on today's program to talk the latest MLS news. The CCL semifinals are starting which makes Simon a very happy man. 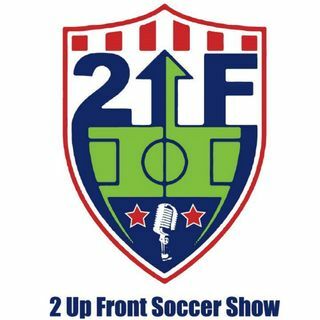 Marcelo Taborga stops by for a chat regarding the Premier League and latest Champions League results.